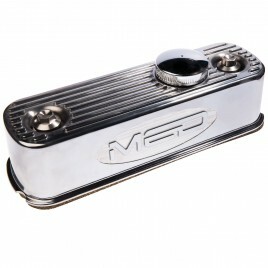 The MED billet filter head kit upgrades both the oil filter head and transfer pipe, for improved flow and reliability. 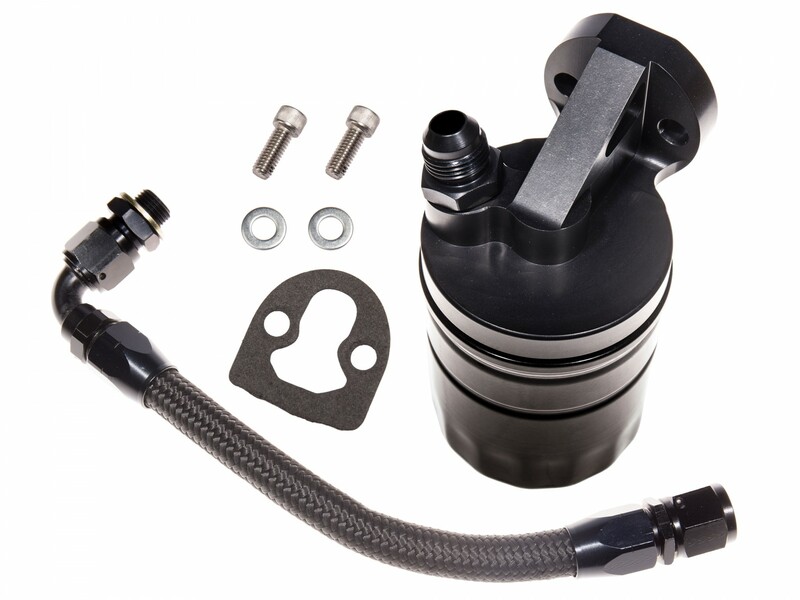 The MED billet filter head kit upgrades both the oil filter head and transfer pipe to our race specification, for improved flow and reliability. 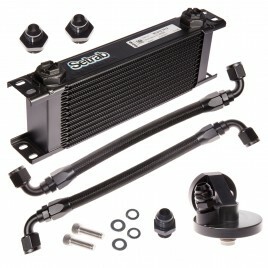 This is essentially our Setrab Racing Oil Cooler Kit but without the oil cooler and additional hose. 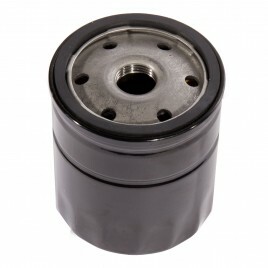 It also includes an oil filter. 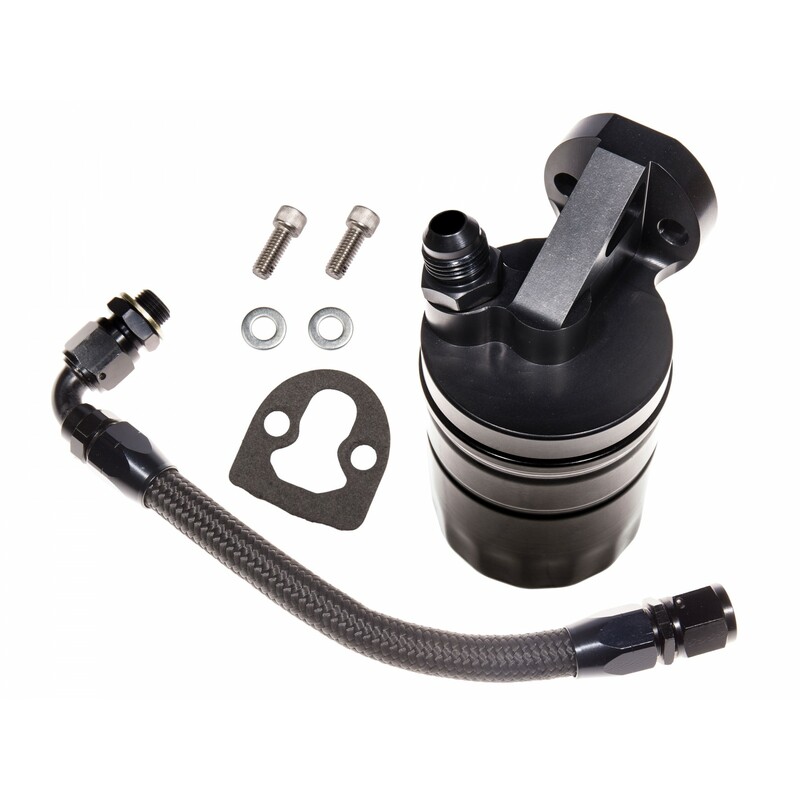 This is ideal if you'd prefer the larger diameter AN-08 oil hose than offered in the MED Billet Filter Head Kit. 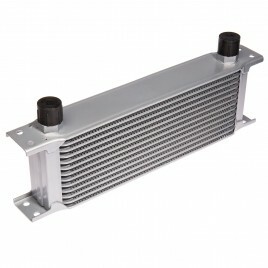 The filter head is CNC machined from billet aluminium and offers an improved oil seal over the standard casting. 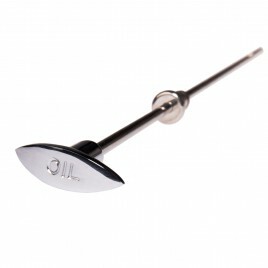 Our design also omits the troublesome pressure relief ball as found in the standard filter head. 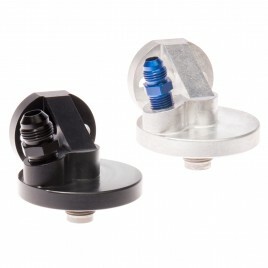 The kit is recommended for any high performance build.